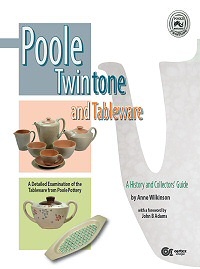 A collectors guide on the very collectable tableware from Poole Pottery. Obtainable from www.cortex-design.co.uk. 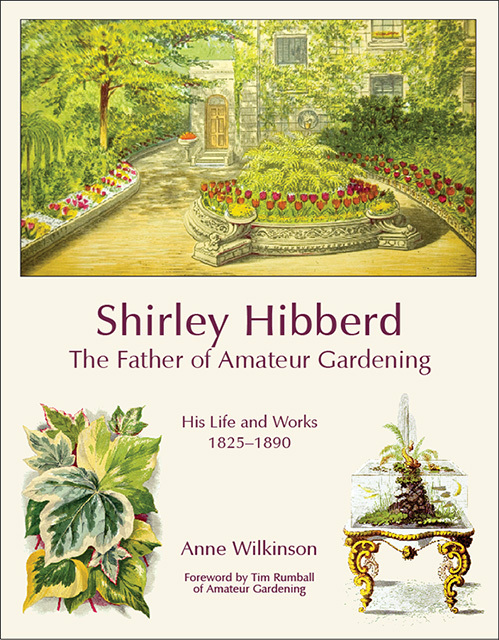 A cookery book based on cakes and savouries available at The Tea Rooms, Stoke Newington. Obtainable from www.thetearooms.org. 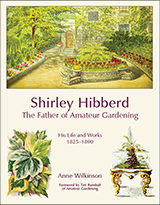 Anne Wilkinson's new book on Shirley Hibberd successfully launched in Stoke Newington.